Liven up your party theme with our plain coloured lime green party supplies. 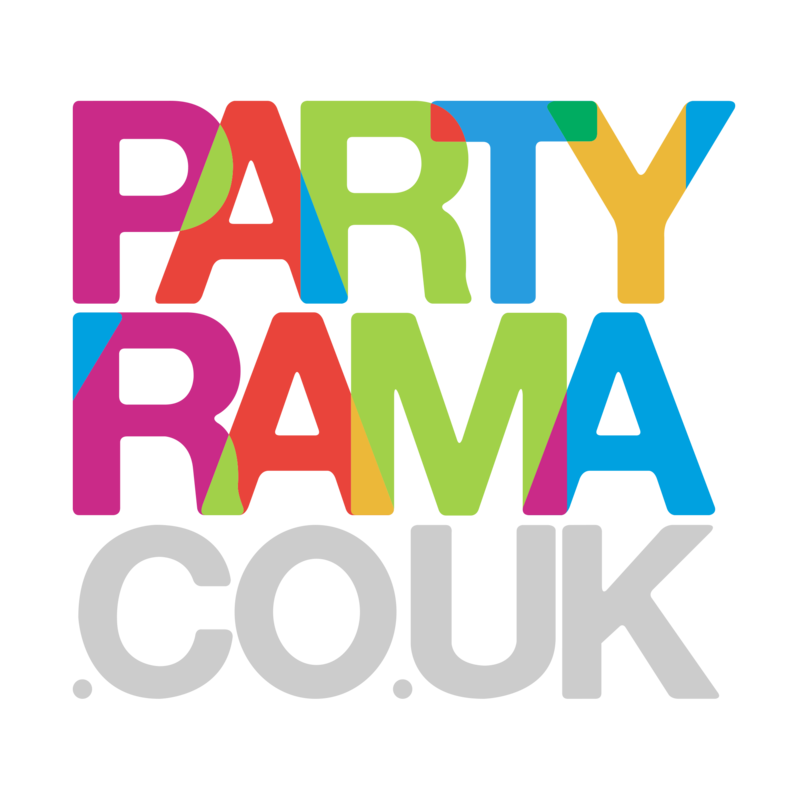 We have a selection of plates, cups, napkins and balloons to brighten up your party venue! We have courier shipping options for UK orders for those short notice orders!